There’s only one word I can use to describe the past couple of weeks, but unfortunately I can’t really print it in a place where my mother will read it. So instead we’ll settle for a handful of euphemisms that aren’t as likely to offend. It’s been crap. Terrible, horrible, and all kinds of no good. So far this month, I’ve been under the weather, up to my eyeballs in work and wedding planning, up to my knees in snow, and up to my ankles in slush. If I could take the first half of February back to the store for a full refund of my purchase price, I totally would, because it’s obviously defective. 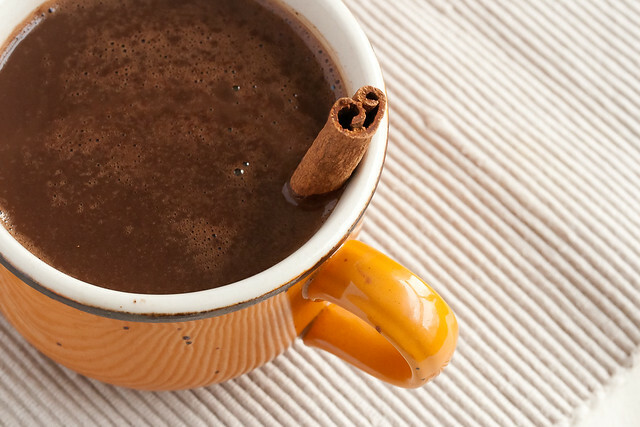 Is it any wonder, then, that I’ve had a craving for hot chocolate that just won’t go away? I tend to change up the contents of my hot chocolate depending on my mood. Lately, though, I keep going back to a recipe I first picked up at a fantastic baking event hosted by Silk Canada at the Calphalon cooking studios back in December, where they paired up food bloggers and food personalities bake up some dairy-free chocolatey goodies. The hot chocolate was actually a bonus item, meant to tide us over while our various goodies were baking away in the oven, but it turned out to be my favourite part of the event. 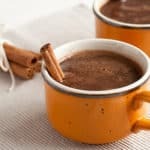 This particular version of classic Mexican Hot Chocolate takes all the best parts of hot chocolate – the soothing warmth, the deep chocolatey flavour, and an unctuously rich texture – and then layers in a spicy blend of cayenne, cinnamon, vanilla and freshly grated nutmeg that is absolutely to die for. Plus, when it’s made with Silk Dark Chocolate Almond and unsweetened chocolate (which is the way I’ve been doing it), it’s also completely dairy-free… which is rather handy considering I’ve got a few lactose-intolerant folks in my life. 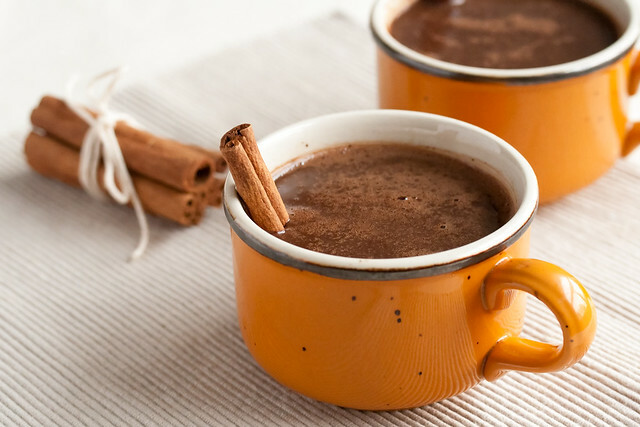 This particular version of classic Mexican Hot Chocolate takes all the best parts of hot chocolate and then layers in a spicy blend of cayenne, cinnamon, vanilla and freshly grated nutmeg that is absolutely to die for. 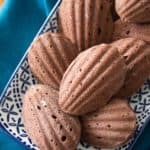 In a small saucepan set over medium high heat, bring the almond Silk to a simmer. 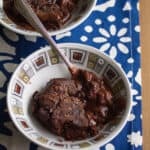 Whisk in the chocolate and sugar, and continue simmering for 3-5 minutes, stirring frequently, until the chocolate is melted and completely incorporated into the Silk. Remove from heat and whisk in cinnamon, vanilla, nutmeg and cayenne. Serve immediately. I’m so glad I found this recipe! 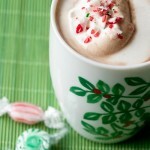 I make hot chocolate with a candy cane for my kids every December when we start decorating for Christmas. This year I thought my middle son would have to do without, because, he finally pinpointed his allergies. They include everything from soy, dairy, eggs, and on and on. But, this recipe sounds great. I found the ingredients today including a dark chocolate that didn’t include soy lecithin (which is virtually impossible), organic candy canes with no soy, and the silk dark chocolate almond milk. Looking forward to making it for my kids. Now I won’t tell you that my kids are almost adults, but, that’s the fun of traditions… they don’t stop. Thanks again! I hope your second part of the month is getting better. 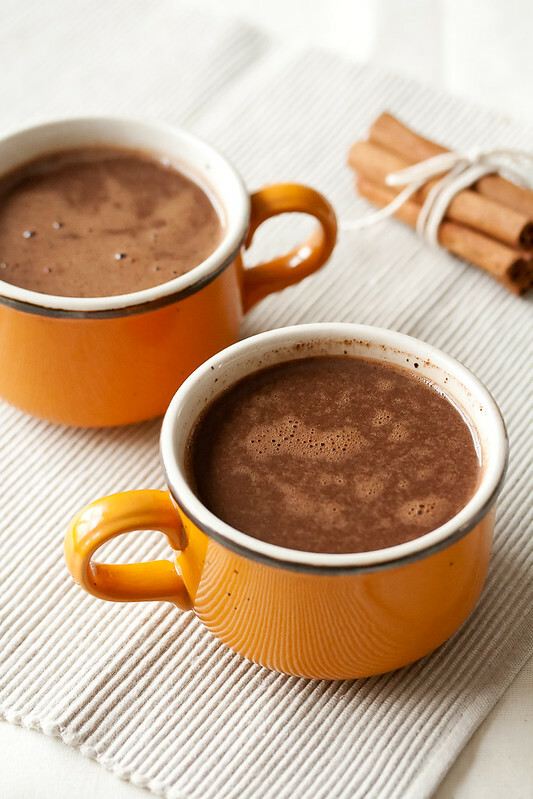 I love Mexican chocolate and would love a cup of this hot chocolate right now. This sounds insanely good! I love the almond silk in it. I love mexican hot chocolate! I’ll have to give your recipe a try. Mmm! My year hasn’t been the greatest either. This hot chocolate will make it all better, right? ooh this looks delightful!! 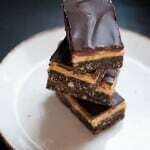 my super special manfriend is dairy-free so i will have to make this!! It does sound like a crappy month, but it will soon be a memory with some hot chocolate. i have had a borderline INSANE, crushing craving for hot chocolate as of late. it just won’t go away, and now there’s just an added dimension, because i LOVE mexican hot chocolate. I’ll be raiding my spice cabinet tonight.